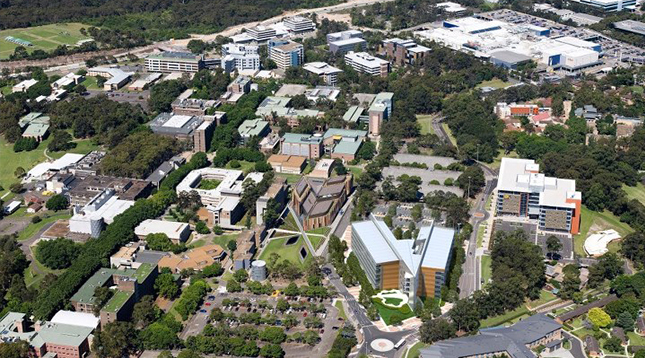 The Australian Hearing Hub is a new build 5 Star Green Star facility at Macquarie University. Its unique, world class facilities are purpose designed to understand hearing and related speech/language disorders. The $74 million project incorporated an anechoic (“no echo”) chamber, acoustic laboratories, relocation of two MEG machines and ancillary office space. 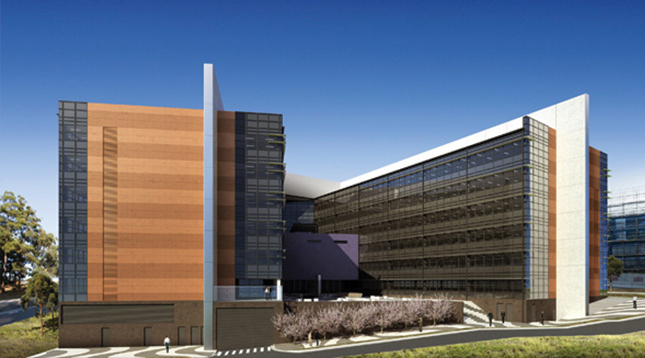 The seven storey building covers 34,000sqm GFA including car parking for 340 cars. Slattery was engaged from the preliminary design stages through till final handover. Our services included all stages of cost planning, preparation of a bill of quantities, tender analysis and post contract cost control services. Through this project our team had the valuable opportunity to learn about specialist acoustic systems and treatments including the construction techniques and how to cost this. We encouraged the design team to consider the high voltage electricity requirements at an early, pre-contract stage in order for this to be agreed as part of a lump sum contract.